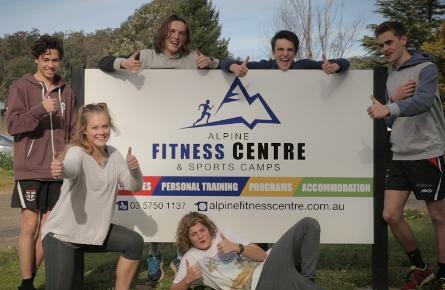 Welcome to Alpine Fitness Centre & Sports Camps! 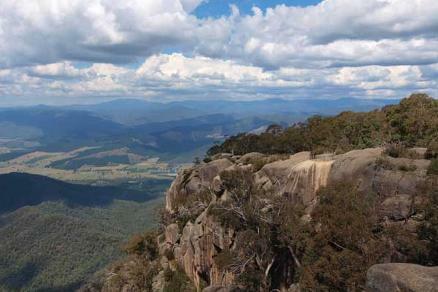 We are situated in the centre of the stunning town of Bright in the North East of Victoria. Our building is purpose built with a fully equipped commercial gym, accommodation and amazing location, amongst mountains, forests, tracks and trails, rivers and sports fields. These features alone, allow us to offer a unique experience for all of our guests. Our Health & Fitness facility is purpose built for performance. All the equipment we have filled our centre with, and the classes and programs we run, have been selected for one sole reason: to provide our members with the best opportunities to achieve a stronger, leaner, faster and therefore, healthier body, that is able to lead a higher quality of life. Bright and it’s amazing surrounds are an absolute Mecca for any camp involving physical activity. With the location and the facilities that we offer, we should definitely be in the front of your mind when choosing where to base your next adventure. Look through our pages to gain a greater insight, but just remember, nothing replaces a visit and stay. Free trials are available for teachers and coaches who are considering our venue. Alpine Fitness Centre and Sports Camps is a newly renovated building in a fantastic location. We are an alternative accommodation venue and unique due to the amount and type of facilities that we can offer our guests, whether they be individuals, couples, families or groups. You can book 1 room or the whole building for your next visit. We are situated in the centre of the stunning town of Bright in the North East of Victoria amongst mountains, forests, tracks and trails, rivers and sports fields.